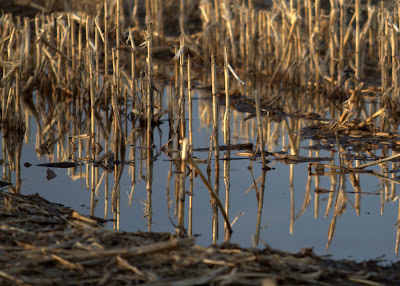 The snow is melting, and the corn fields are full of water. Spring has arrived. Submitted to Weekend Reflections by James. I'm so glad for all of you! A very hopeful reflection. love your reflection, perfect for the first day of Spring,Yay! Stop over and enter my giveaway, I'm celebrating. This is exquisite! I love this photo--what a lovely choice for Reflections Weekend. I had to look closely to see which part was the reflection - so still and clear. A truly beautiful photo. Neat photo! It was good to see you have a recent post up again although I am late in getting here. Just wanted to wish you a Happy Easter! Great shot. The reflection is amazingly clear.